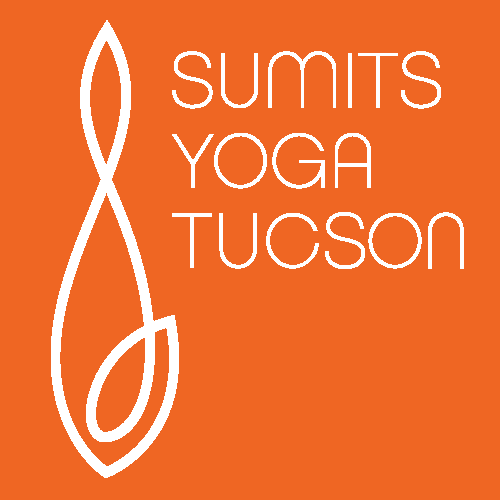 We have a full list of class times to meet your schedule, and pricing to meet your budget. New students always welcome! 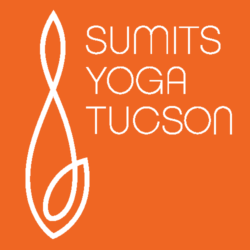 Sumits Yoga Tucson teaches hot yoga inspired by Sumit Banerjee and based on his own years of experience practicing and teaching various yoga styles including Bikram and Vinyasa.